The deal will allow Nissan to concentrate on making electric vehicles. Nissan Motor Co. is selling off its battery manufacturing business to Chinese wind turbine giant Envision Group. Envision will also purchase Nissan’s Japanese battery development and production engineering operations located in Oppama, Atsugi and Zama. “The transaction will enable Nissan to concentrate on developing and producing market-leading electric vehicles,” said Yasuhiro Yamauchi, Nissan’s chief competitive officer, in a statement. The move falls in line with the Japanese automaker’s midterm plan “Nissan M.O.V.E. to 2022,” which includes a goal to sell 1 million electrified vehicles and an aim to increase annualized revenues by 30 percent. NEC Corporation and its wholly owned electrode development and production subsidiary, NEC Energy Devices, hold a 49 percent minority holding in AESC, which was founded to develop advanced lithium-ion batteries in 2007. To complete the sale to Envision, Nissan will first seek to take full control of AESC. On Friday, NEC announced its approval for the sale of AESC shares to Nissan and the sale of NECED shares to Envision. Under the agreement, Nissan will hold onto a 25 percent share or equity interest in the entity newly formed by the Chinese energy company. AESC has become more of “an appendix” for Nissan and NEC in recent years, according to Ravi Manghani, director of energy storage at GTM Research. Nissan has already moved away from procuring batteries for its EVs from AESC to South Korea’s LG Chem. The automaker is also reported to have struck a deal with CATL for Nissan's Chinese EV model, Sylphy. Last year, Nissan tried to offload AESC to GSR Capital, a private investment fund based in China, but that transaction fell apart last month as GSR struggled to get the money together. The exact value of that deal was not disclosed, but it was believed to be around $1 billion. If successful, the sale to Envision could represent a major opportunity for AESC. It could also be a strong move for Envision, which already provides energy management software and energy technology services, in addition to wind turbines. Envision, one of China's largest wind turbine manufacturers, has been building out its suite of digital software and networking technologies that can lower costs for energy projects. The Shanghai-based company has also been expanding its presence in the U.S. and last year launched a digital energy software alliance with a group of U.S. tech firms, including Microsoft and Accenture. Lei Zhang, founder and CEO of Envision, said that purchasing the battery business will expand both organizations’ footprints into the “intelligent energy ecosystem” and create new offerings for the internet of things (IOT) value chain. “With this strategic acquisition and collaboration, we aim to expand our activities via investment into the new company to realize the value of IOT technology for smart transportation, V2G [vehicle to grid], and smart city solutions,” he said in a statement. 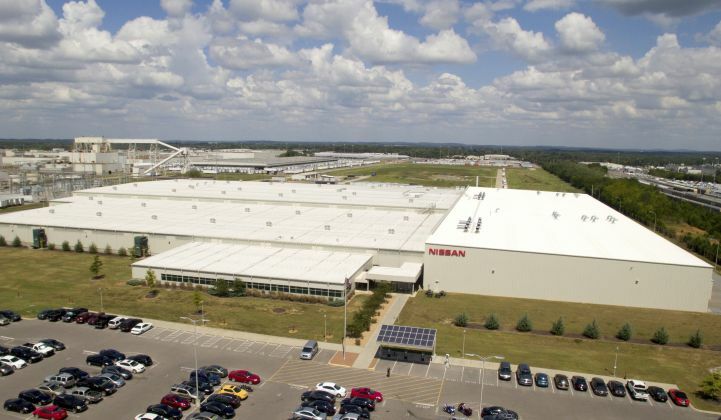 The workforce at all facilities covered by the deal will remain employed, according to a Nissan press release. Also, the headquarters and development centers of the battery business will remain in Japan. 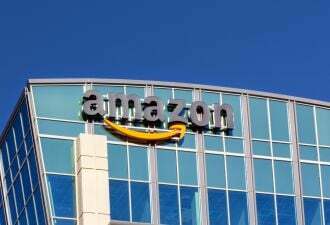 The deal is expected to close by March 2019, pending regulatory approvals.